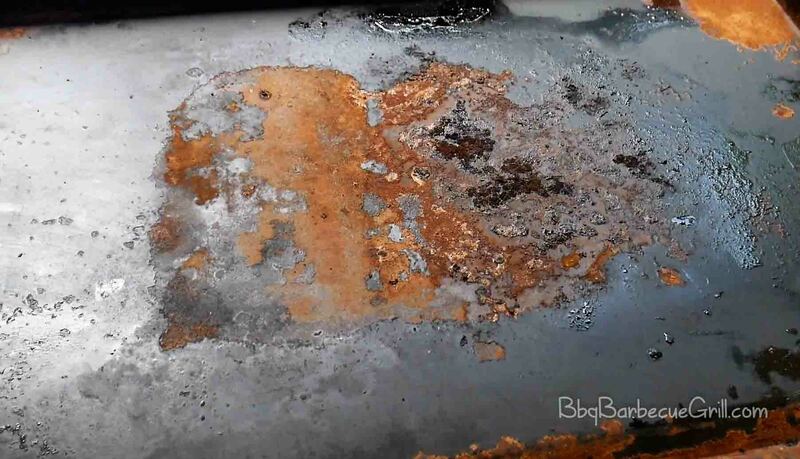 Home » Other » Barbecuing Tips » How to remove rust from the Blackstone griddle? A griddle is a flat cooking surface that is best suited for outdoor grilling and even indoor cooking. It is usually fueled by gas or electricity. However, some wood and coal variants are also available in the market. The griddle has historically been one of the most popular cooking appliances in the United States; residentially as well as on a commercial level. The Blackstone griddle is one of the most highly rated griddles on the market. It is due to the portability, robustness and reliability which Blackstone offers. The griddle houses special options which provide durability as well as reliability in a single appliance. A majority of the griddles are made using chrome steel, aluminum or carbon steel. Commercially, however, some stainless steel and A36 steel variants exist as well. What causes the rust to accumulate? The Blackstone griddles are built to last longer and they do not rust very easily. In case of the Blackstone Griddle gets very old, you will start to notice the amount of rust which will start to accumulate. Do note that this rust which will soon be noticeable is the result of your griddle getting very old. So let us get to it: what causes this rust to gather on the Blackstone griddle? One of the major reasons why the griddle will rust is because you have probably kept it in an environment where it is open to moisture and morning dew. It is imperative to keep in mind that rust forms on any iron or steel surface when it comes into contact with water in the atmosphere. Now, if you have kept your griddle out in the open, for instance, on your lawn or in the backyard, the griddle is bound to catch some of the water molecules already present in the air as moisture. The Blackstone griddle is usually coated with a chemical which prevents it from rusting. However, as your griddle starts to get old, it will build up rust as the protective chemical layer soon diminishes. If you use your griddle inside the kitchen and keep it there, then it is possible that it will start to rust due to the heavy use of water and hence a large amount of steam produced in the kitchen. Another major reason for the accumulation of rust is improper or incomplete cleaning methods. These methods usually leave space for moisture to rest on the griddle, thereby causing it to rust immediately. So, how do I properly clean the Blackstone griddle? As discussed before, cleaning the griddle is of vital importance. Since your griddle’s longevity depends on how clean you keep it. However, a lot of novices tend to clean the griddle improperly thereby ruining the Blackstone griddle altogether. Listed here is the proper way and frequency of cleaning a Blackstone griddle. The essential aspect of cleaning the griddle is to start sanding it. What this essentially means is that you must scrape off all the grease and food particles left on the griddle. Whenever you use the grill, remember to flush out its waste tray. Often, gunk and moisture are left on there, which can seriously hamper the overall griddle. Twice a week, remember to properly season your griddle as this will reduce the chances of your griddle getting crusty and dirty. Once in a week, remember to unplug your griddle and let it cool down, and then wash it thoroughly with warm water. Use soap to scrub any unnecessary grease from the top. If you use water to clean the griddle top: make sure to use an absorbent cloth to wipe off all the excess water and moisture from the top. As far as frequency is concerned, you should clean your griddle whenever you use it. If you don’t use it often, make sure to perform mandatory cleaning on it every three weeks so that dust and oil do not make a nasty crusty surface on top. 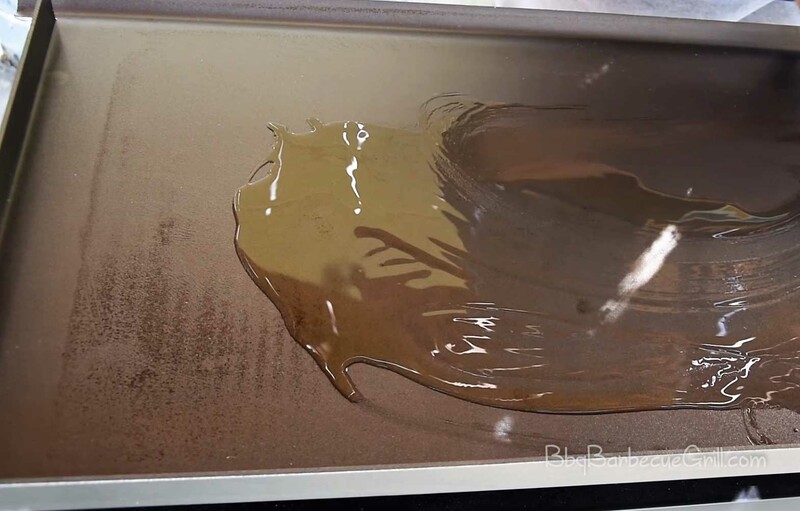 This layer of dirt and oil can lead to a much more difficult surface to clean. Well, rust is simply the resultant of a chemical reaction between water and oxygen. Water and oxygen are, as you have guessed it by now, present everywhere and there is surely no escaping it. One obvious advice would be to properly dry out your griddle once you are done with cooking and cleaning. However, there is another surefire way to save your griddle from accumulating rust. Have you ever wondered why folks always stress the need to season the griddle continuously? Well, there is a reason for that. When you season the griddle, you are putting on a layer of oil on top it. Oil is resistant to water and oxygen, so it does not let those two compounds react on the iron top. However, you must be extremely cautious with this, as this can potentially accumulate dust on it. So, to prevent any caked up surface top, make sure to cover your griddle with a clean cloth or use some tight plastic sheets to cover it so that dust does not accumulate on the top of the griddle. My griddle is already rusted; can I do something about it? 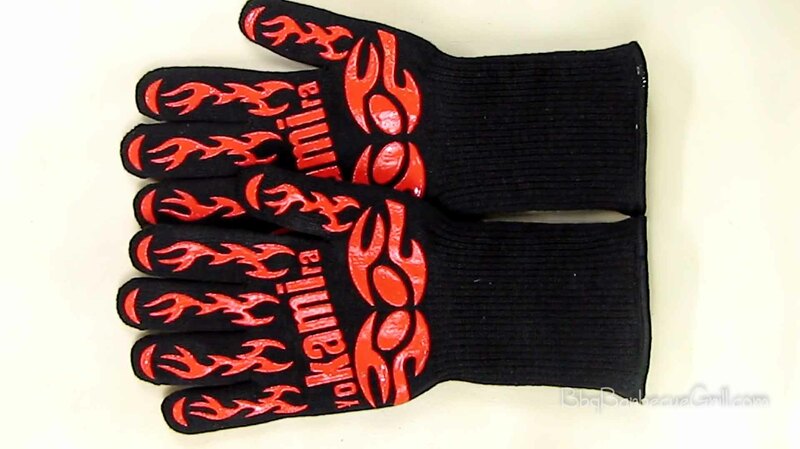 Use some heat resistant gloves for this procedure. Heat the griddle up for a good 20 minutes. The heat makes the rust lose, and it makes the rust easier to get off. Use the scraper from your Blackstone accessory toolkit to scrape off all the rust from the topmost layer of your griddle. Drop 4-5 tablespoons of oil on the griddle and scrub it using steel wool or a grill brick. It is going to take long, but the result will be as expected. When the griddle is nice and shiny, drop more drops oil and scrub again to season the griddle. The griddle is one of the most frequently used kitchen appliance and is also one of the most delicate. It requires that you take care of it properly. Whether it is with cooking gently or cleaning it properly when you have to, if the proper procedures and methods are not followed, the griddle can become dysfunctional and not suitable for use. So remember to watch over the Blackstone griddle to prevent such inconvenience carefully.